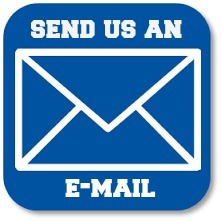 Please fill out the form below to send an e-mail to our Customer Service Department. Make sure to include your account # OR your service address! E-mails received outside of normal business hours, on the weekend, or during holidays will be responded to the following operating business day.